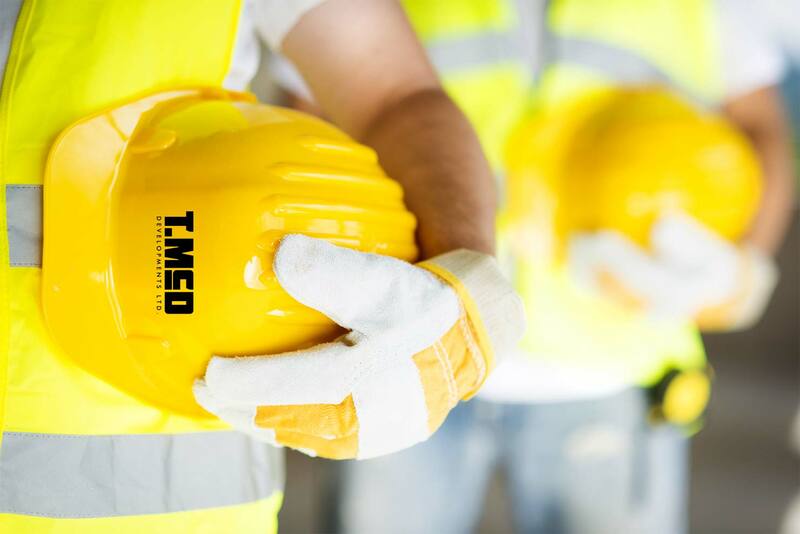 TMcD is a one-stop contractor offering a full-range of construction services. They are industry leaders in dry lining, plastering and screeding. 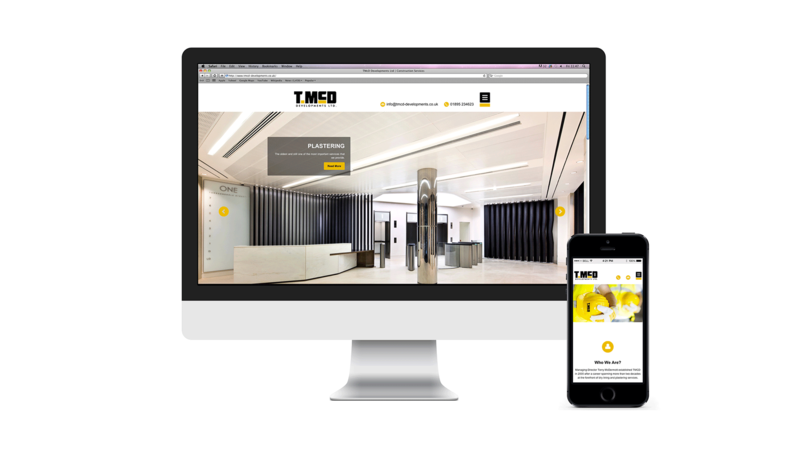 We were asked by TMcD to create a website that looked bright, fun and professional. 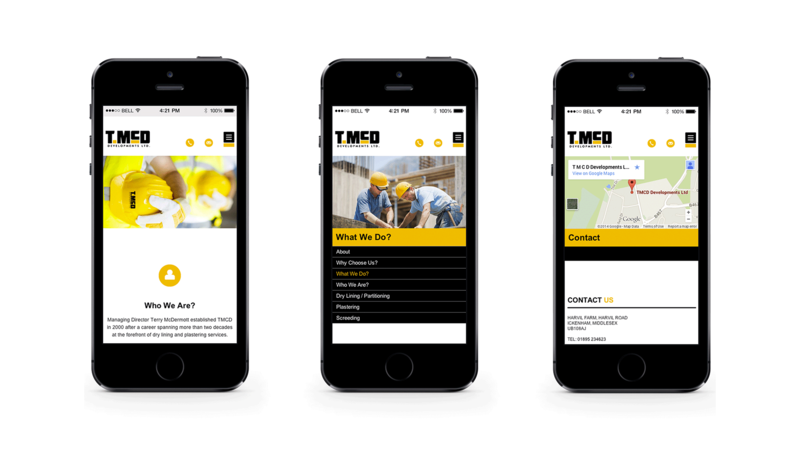 We created a site that was both functional and helps explain exactly what they do. The site is also responsive, making it accessible to all modern devices. 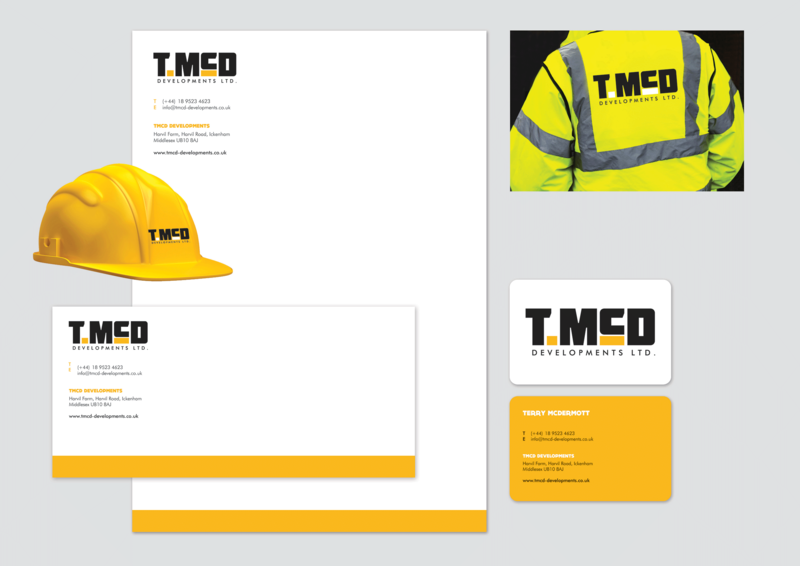 We also designed their logo and brand identity, making this project a complete re-design of the TMcD brand.